Some weeks I have a phrase that hovers around me no matter what I am doing. On Tuesday they got ‘magnetic letters’ status. to lay down or surrender. To give up ownership and authority over. To release from your grip. To loosen your hold and let go. At the start of the week I had so many things I wanted to get done. So many people I wanted to see. Because they also had lots of plans. Matt had numerous late-night work events he had to attend and the kids also had sporting clubs and music lessons. They always have a certain level of expectation of me as a taxi service, but this week we took it to the next level. End of term means extra rehearsals and parties which equals lots of time in the car. It also happens to be both of my girls’ birthdays in the next week and the to-do list has been off the charts. It was only on Sunday night when I realised this was how the week was going to be. For a while I struggled to maintain a good humour about it. What about me? What about my work? Why was that always the thing to get dropped, the thing that suffered? Oh my, this is a biggie. This week I have realised there are numerous relationships I have been trying to control. This hasn’t been a manipulative, out-for-myself, endeavour. It hasn’t been done knowingly. There was no grand plan. And it has come from a good place. From a place of love. Of longing to see those close to me have the revelations, and experience the freedom, I have found. To show them that they don’t have to do it all, that they can be kinder to themselves. But, although well-intentioned, my trying to get others to see what I see, and to see how I see, has been a form of control. And, even uglier to admit, it has enabled me to hold onto my frustrations with these relationships. Stroking disappointment like a pet, comforting myself with the knowledge that I am right. Because these special people don’t act like I think they should, and don’t respond how I think they should, I have started to think that I am better than them, that I am superior in some way. I have jeopardised the relationship, because I can’t accept that we are not, at this moment, on the same page, because they don’t agree with me. I have realised that trying to control other people will drive a wedge between you. It will upset the balance of equality and mutual respect. It will leave you feeling frustrated, it will leave them feeling used and manipulated. (yawn) A seemingly endless struggle. I have struggled to relinquish control of my expectations of my physical body for a while now. I try and get it to do what I want, to behave how suits me, to keep up, to keep going, to not show weakness. But this week, again, I was unable to keep up with the match-fit pace I had subconsciously set for myself. Due to fluctuations in my monthly hormonal cycle (yeah, my period) I found myself working with about half the amount of energy I am used to. I felt wiped out, spaced out and a little on the anxious side. I had to relinquish control of my expectations of my body. I couldn’t keep up. I needed rest more than usual. I had to give up on the ridiculous to-do list and instead enjoy a cuppa with a friend, watch a little tv, and accept that I was going to be cooking the easiest and most basic of dinners for the kids. Why is this lesson so hard to learn? Nearly seven years into acknowledging and accepting my physical weaknesses the default setting is still telling me I should always be able. This belief that I should have a large capacity for busyness and activity is still proving hard to re-write. 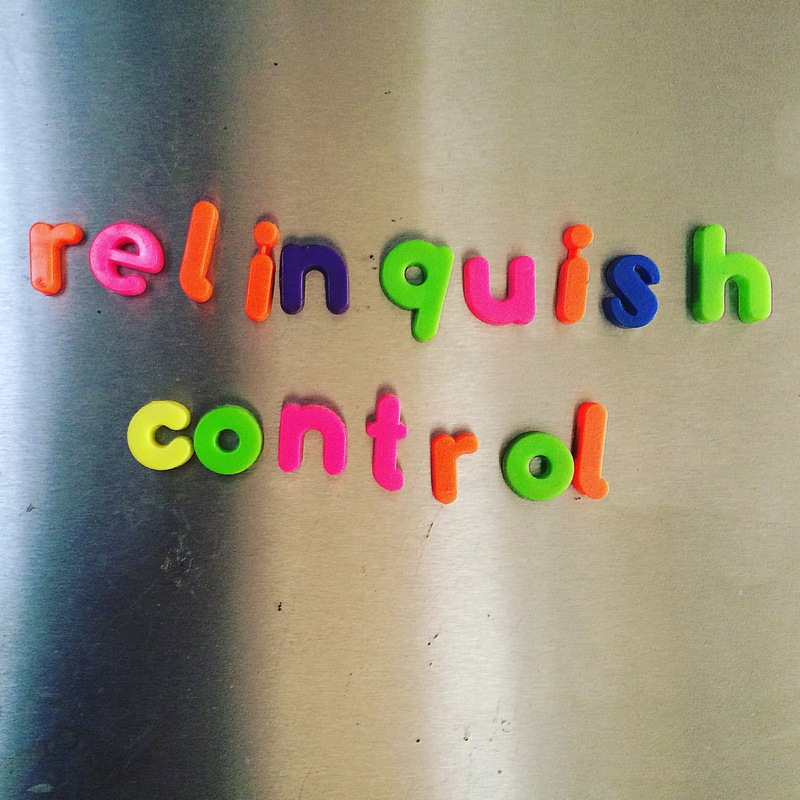 I don’t want to relinquish control. I think I know what is best. That my solution is the one that will work. That my ideas are the correct ones. I often find myself thinking that if everyone just did what I said then it would all work better. Staying in control gives me a feeling of safety, of security. If I am right and you are wrong then I don’t need to be challenged by your ideas. If my plan is the best one, then I don’t need to listen to any others and I can carry on with the way that feels most comfortable to me. But, control is a mirage in the desert. It looks real. It looks like something that will give you the power and make your life better. But sooner or later you, I, we, realise control is impossible. It is a pretence, a facade, an empty shell. A really great advertisement for a completely faulty product. If you think you can control life, you will soon be proved wrong. One day someone will let you down in a way you didn’t see coming, or your health will fail, or a loved one will die. And the longer we carry on thinking that we somehow have the authoritative best plan, the longer we think everyone else needs us to get it right, to keep the trains running on time, to hold it all together, the worse it is, the tighter you have to hold on. Until your grip becomes vice-like and painful. It is not good for you. It will make you ill. Spiritually ill, emotionally ill, physically ill, mental ill, relationally ill. Like a poison, it will infect you, and eat you from the inside. Through bitterness or disappointment, through anger or fear. So, if we can’t control even though we want to, what is the alternative? What is the opposite of control? Because I am sure it isn’t indifference, it isn’t inaction or apathy. Accepting the world as you find it. Accepting the week as it unfolds. Accepting others how they are. Accepting your health as it is. And this is the secret to peace. It is about openness. It is about vulnerability. It is about acceptance. Please don’t misunderstand me. I am not talking about being a doormat. I am not talking about being taken for granted, or used. I am not talking about laying down all your hopes to serve your family every day and night. I am not talking about never challenging those you love, or offering them wisdom. I am not talking about accepting your physical fate, eschewing doctors and medicine. I am talking about walking in loving kindness. Loving kindness firstly to yourself. Accepting your weaknesses and frailties. Recognising your passions and desires. And then out of that place of self-compassion, finding the loving kindness for those around you. Loving them enough to accept them as they are, with their faults and blind spots. 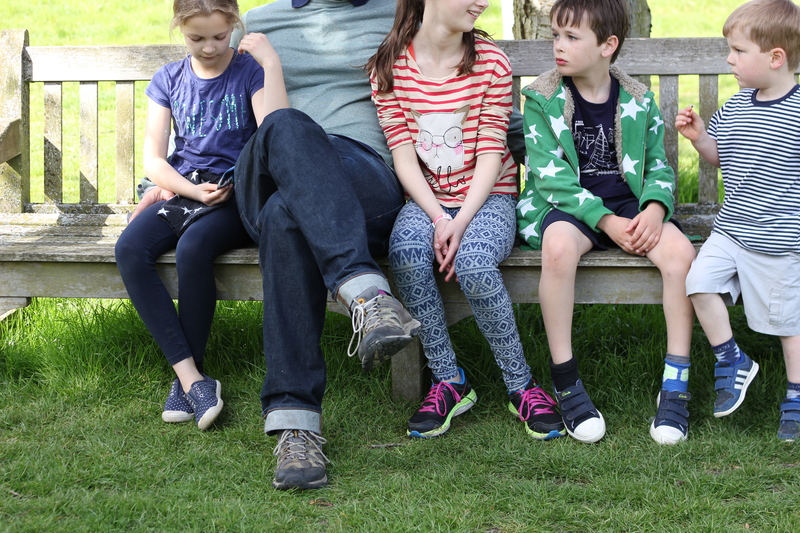 And so, although this week has been a frustrating week, where I haven’t achieved what I had hoped, when I have felt weak and woozy, and where the kids have demanded a lot, it has become okay. It has even been good. As I have put down my need for control and tried to look with acceptance at the content of my days, at my loved ones, at my own body, I have found I am able to be in the moment, to relax, to be present. To my strong, exhausted friend. Often, there’s a halfway house. With my consultancy hat on, ‘approach to difference’ is one of the things we measure as part of how healthy a relationship is. It’s related to how aligned two parties are in their purpose. When you talk about alignment, people immediately assume ‘thinking the same, wanting the same, doing the same’, but it’s much richer. The way we deal with difference between us is actually a great indicator of how aligned we are in relationship. Do we deny it (cue internalised building resentment on the one hand or steamrolling assumption on the other), avoid it (hard to maintain honest relationship for long) or embrace it (acknowledge and choose together what to do about it). Consciously embracing our differences speaks of a far deeper commitment and trust. The impact in relationship of saying “we think/feel differently about this: how shall we move forward?” can be immense. 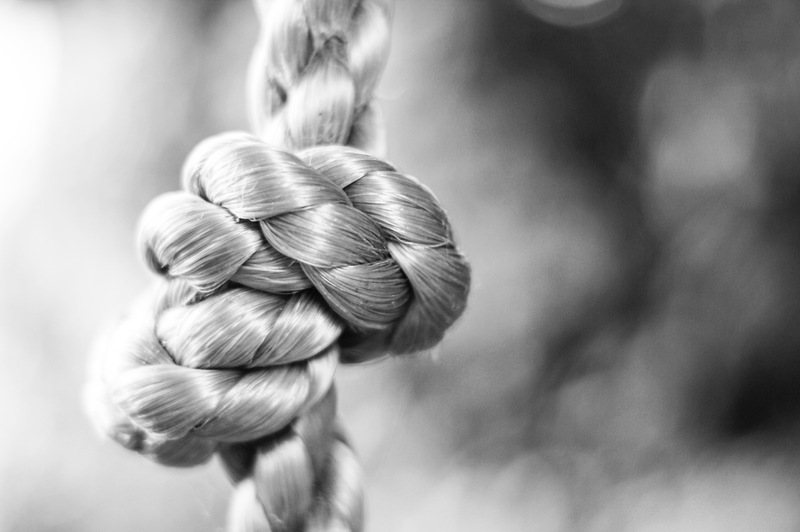 Relinquishing becomes a conscious and relationship-building choice made together (and either party may choose to relinquish at different times) instead of a desperate ploy to keep the show on the road (which is where I too frequently end up!). Thanks Will- what an incisive comment! Relinquishing is also a very active thing- we so often think of it as some form of passivity or weakness but actually when it is a choice made from a position of stability it shows courage. Which is probably why it is so difficult!